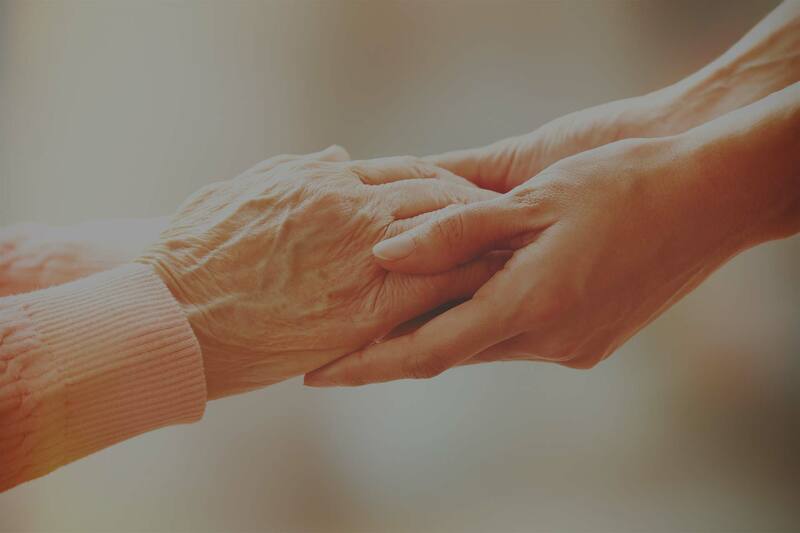 Although Soreo Hospice & Palliative Care focuses on the needs of the patient first and foremost, we also recognize the wider impact a life limiting illness has on family members, caregivers, and loved ones. Many people have difficulty coping with the wide array of emotions and tasks they face when someone they love is diagnosed with a life limiting illness. We are committed to helping family, caregivers, and loved ones of our patients. This assistance can take many different forms, depending on the needs of the patient and their loved ones. Coming to terms with death is something we all have to do, but it is never easy. Trained professional hospice staff can help both patients and their loved ones understand what is happening and cope with the emotional and spiritual issues related to having a life limiting illness, caring with a life limiting illness, and loving someone with a life limiting illness. Soreo offers assistance with practical support such as applying for financial entitlements (ALTCS, VA benefits), completing advanced directives and power of attorney documents, making burial arrangements, and securing community resources/services to address unmet social and financial needs. Hospice care does not stop with the end of life. Our grief specialists offer face to face and phone counseling, check in phone calls, and written literature about understanding and coping with grief for up to 13 months, depending on individual needs and comfort level. All services are completely free of charge and available to family, friends, and caregivers.